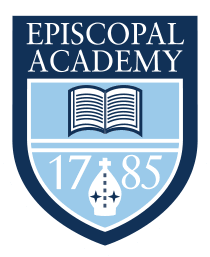 Episcopal Academy’s Center for Growth & Innovation offers 60+ courses, classes and camps. Programs are offered from June 10 – August 16 with half day and full day options that allow you to customize your summer! Use our Course & Camp Finder to find the program for you! From 9:00 AM – 3:00 PM, choose from many program offerings that are designed to allow a custom-built day. From 9:00 AM – 12:00 PM or in the afternoon from 12:30 PM– 3:00 PM with several programs offering elective scheduling.  Please call (610) 688-3298 to speak with a camp specialist and enroll today! Typically run throughout the day from 9:00 AM – 10:30 AM, 10:30 AM – 12:00 PM, 12:30 PM – 1:30 PM and 1:30 PM – 3:00 PM. Challenging and nurturing mind, body, and spirit, we inspire boys and girls to lead lives of purpose, faith, and integrity. We are a coeducational community of learners and teachers working to achieve excellence through a strong academic program, comprehensive athletics and vibrant arts. Our experienced, dedicated faculty and staff are committed to creating exciting and excellent programs designed for both personal and academic enrichment.